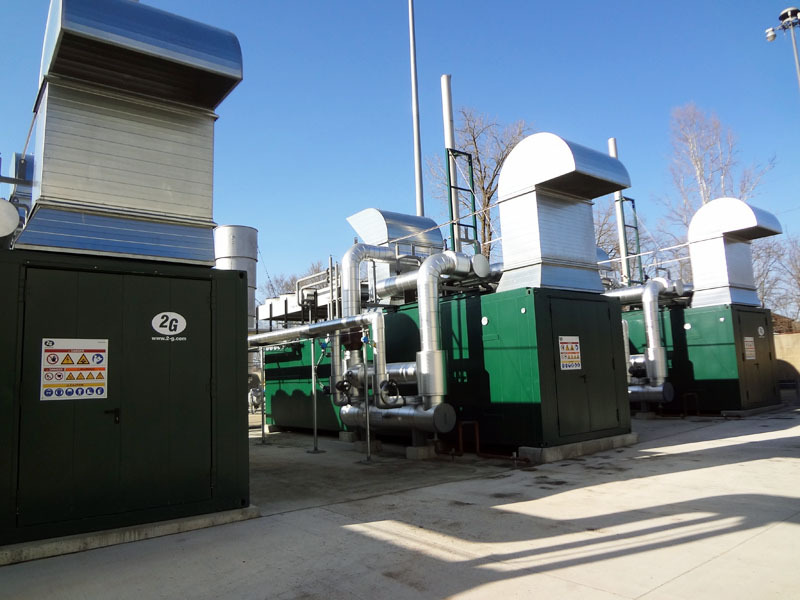 The city of Akron, Ohio and KB Compost Services, Inc. hired Applied Technologies for the initial digestion study, design engineering and construction related services on their Akron Compost Facility. Since 1991, KBCSI has been responsible for management, staffing, operations, and capital improvements at the facility. 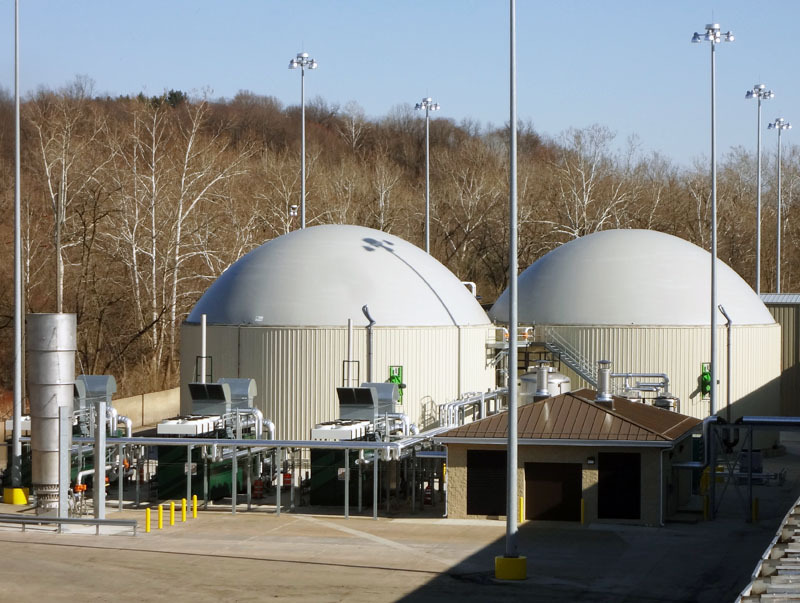 This facility processes approximately 70 million gallons of municipal sludge per year and produces approximately 100,000 cubic yards of compost annually. Needing updates, Applied Technologies took a 2 phase process on the facility in which they would focus on maximizing the digestion system. Phase 1 would be a CSTR and plug flow digester while phase 2 would use another plug flow digester.